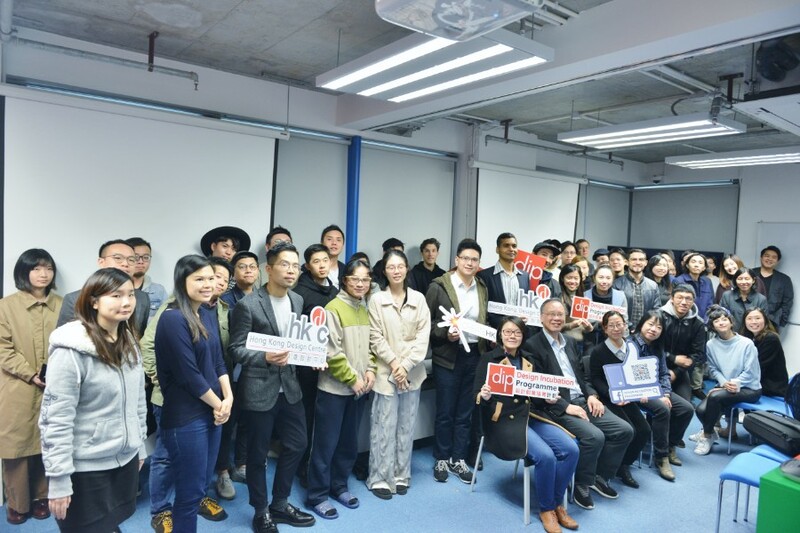 DIP Quarterly Networking Session was held on 8 Mar at DIP WCH Centre with around 60 participants. 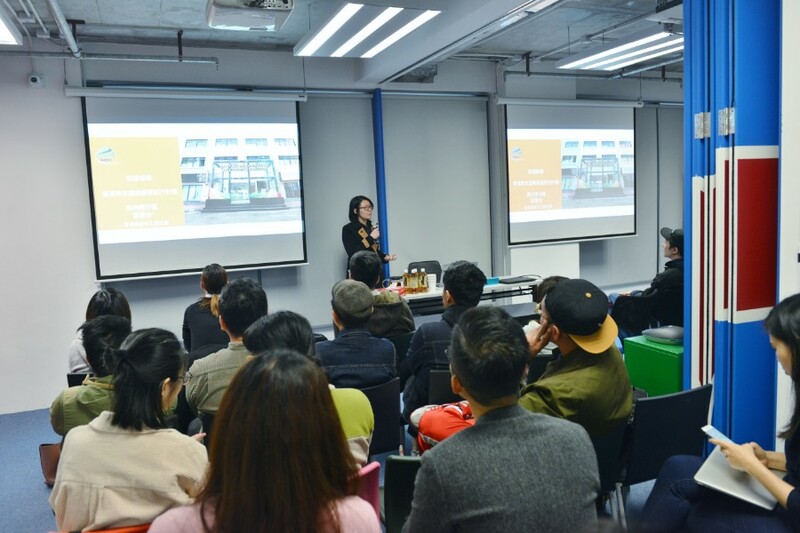 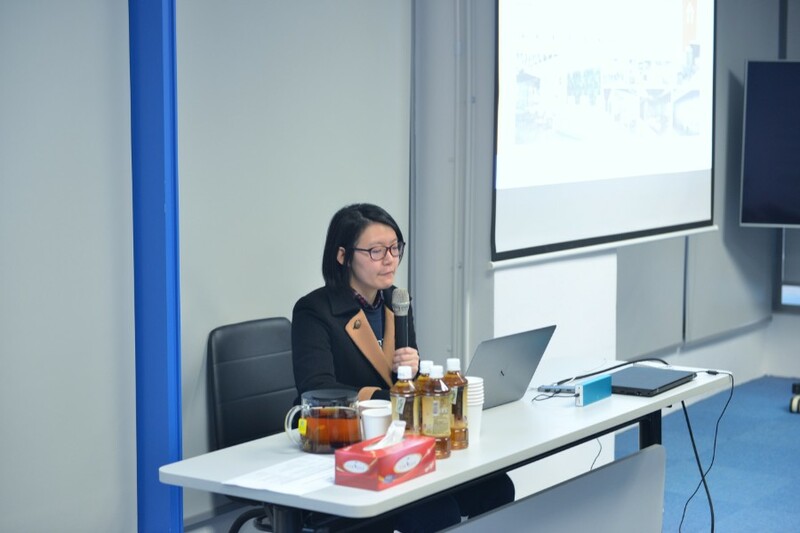 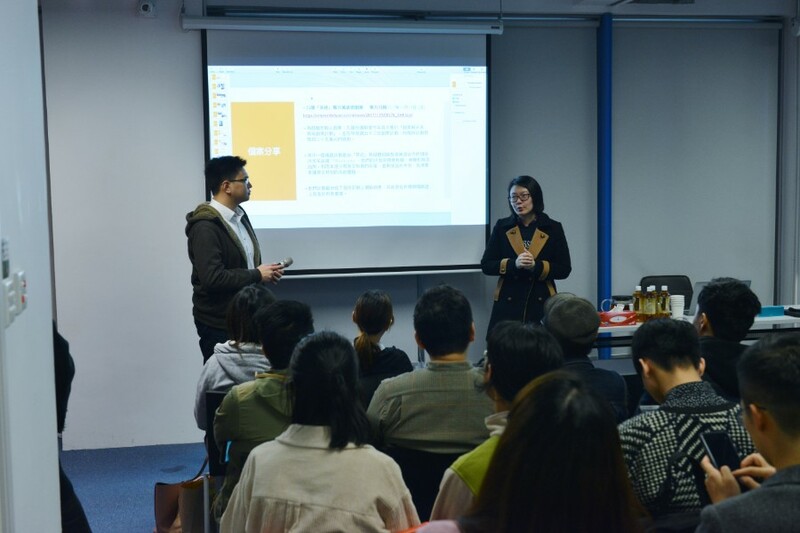 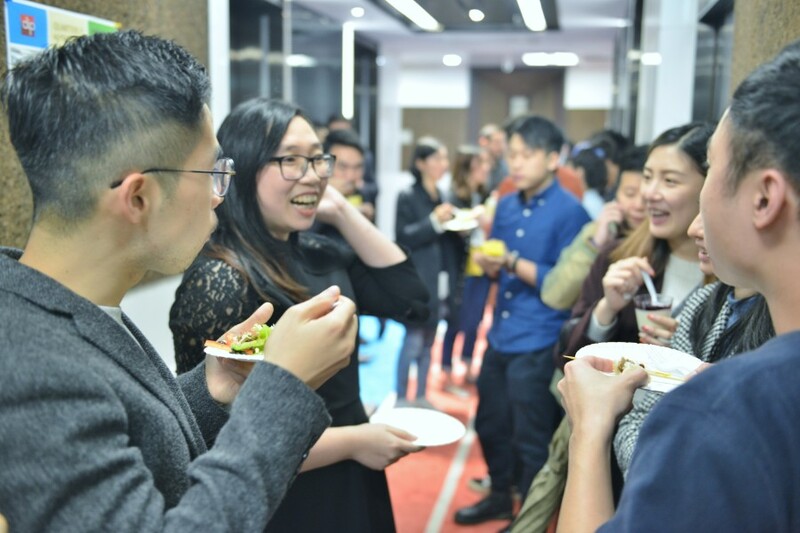 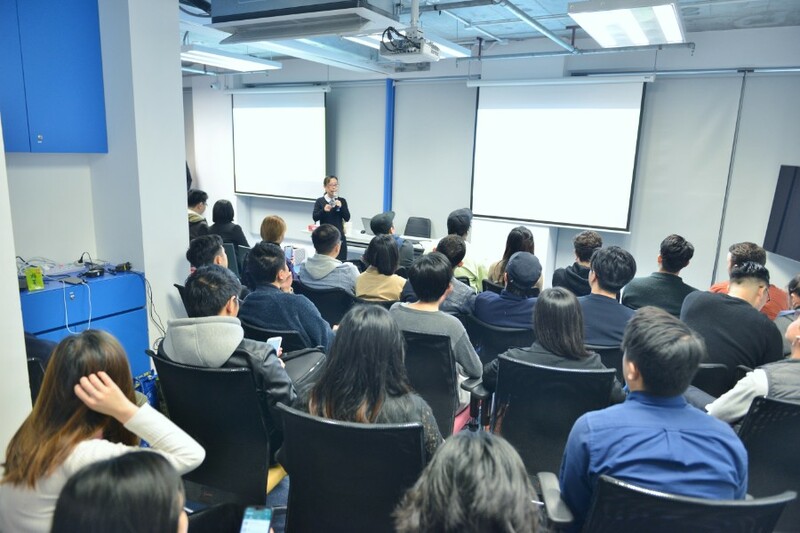 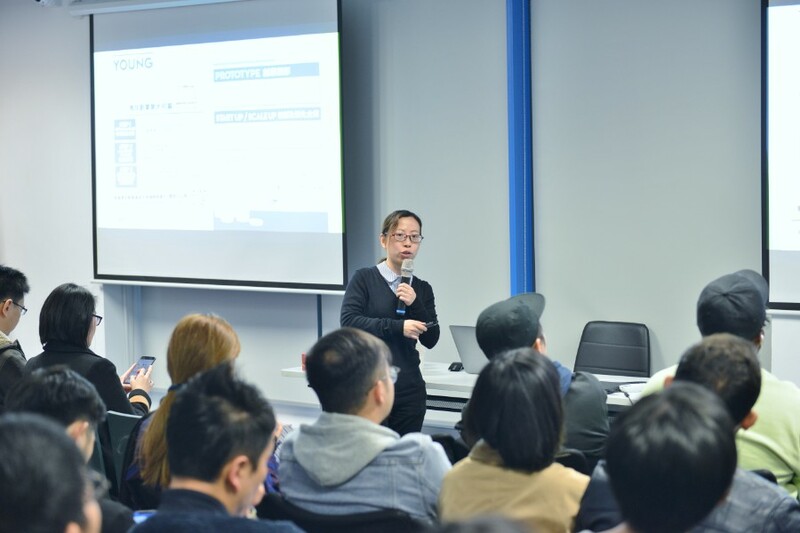 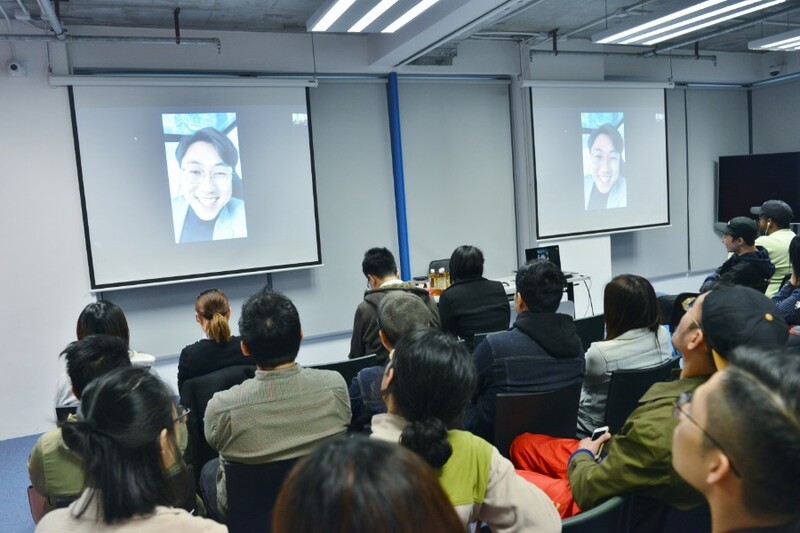 Speakers were invited to provide sharing on topics, such as business and co-working opportunities in Greater Bay Area, Nansha and Po Leung Kuk HK, etc. 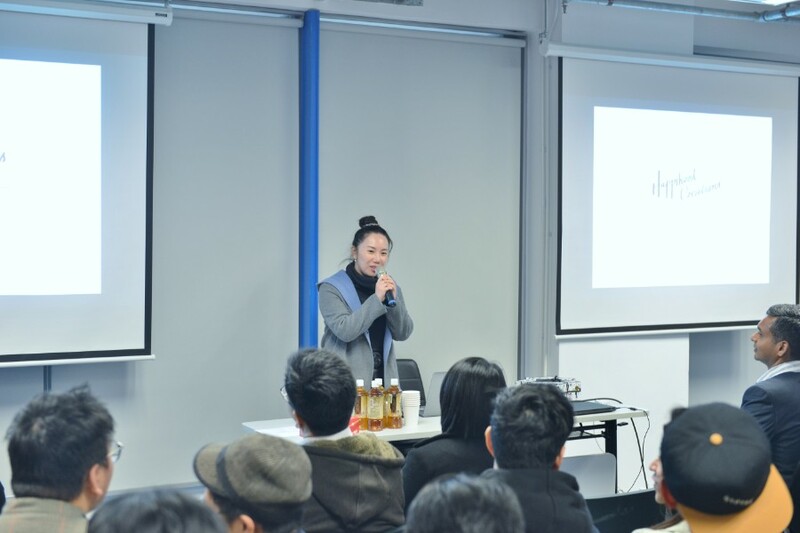 Jola Happihood (incubates) was invited to introduce the company to the guests.